Parcels A,B,+C total to an asking price of $725,000. These parcels have good proximity just southeast of Moscow, Idaho. 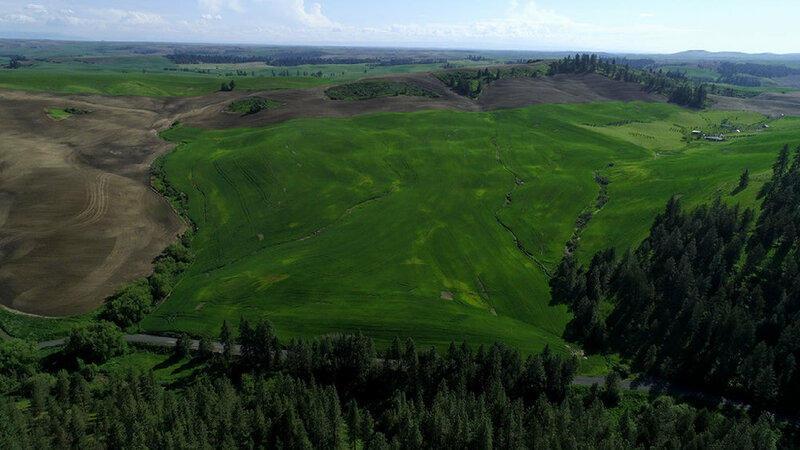 This land is a true opportunity to own a part of the Palouse region. Moderate to steep slopes offer good drainage and provide diversity of annual crops.